Fort McMurray’s mayor is taking a hard line on oilsands works camp, proposing a moratorium on camps near his community. It’s part of Don Scott’s promise to get the oilsands to employ more locals and encourage workers to move to his community. 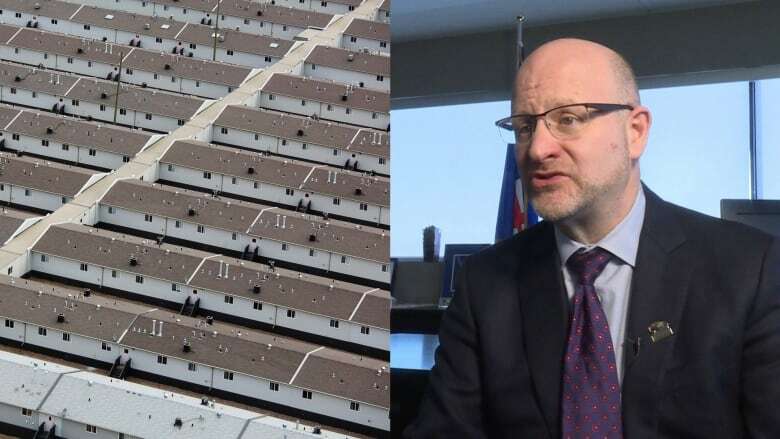 The Fort McMurray region's mayor is taking a hard line on oilsands camps, proposing a moratorium on camps near his community. It's part of Don Scott's promise to get the oilsands to employ more locals and encourage workers to move to his community. "I think it is completely unacceptable [some of] the region's population is living in camps," Scott told CBC after his proposal went public in December. "A lot of people have said to me nothing can be done. If there's a will of council, then plenty can be done." On Tuesday the mayor will see if there is political will when councillors vote on his tough stance against industry. 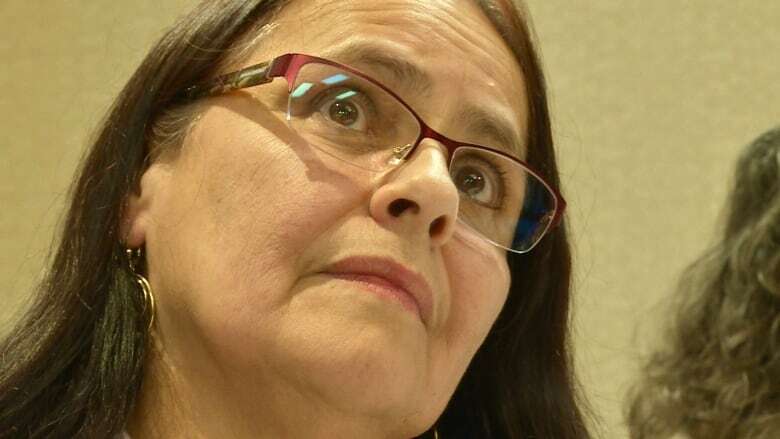 The Fort McMurray-based industry group, the Oil Sands Community Alliance, have urged councillors not to support the iniative. 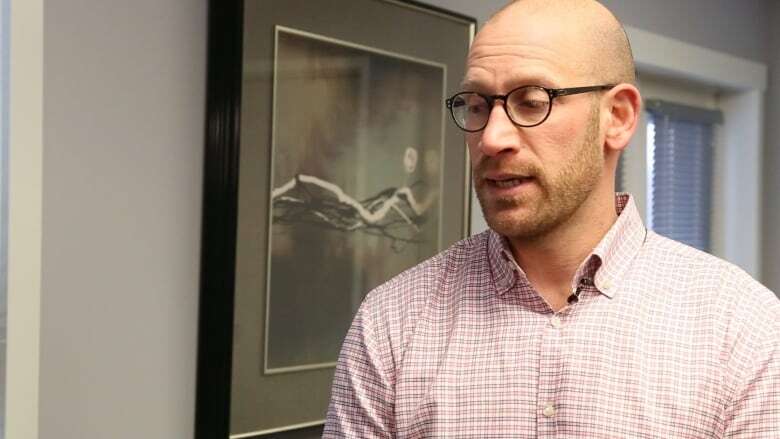 The mayor will introduce a motion Tuesday evening that could see the Regional Municipality of Wood Buffalo deny new permit approvals and renewals within 120 kilometres of Fort McMurray. 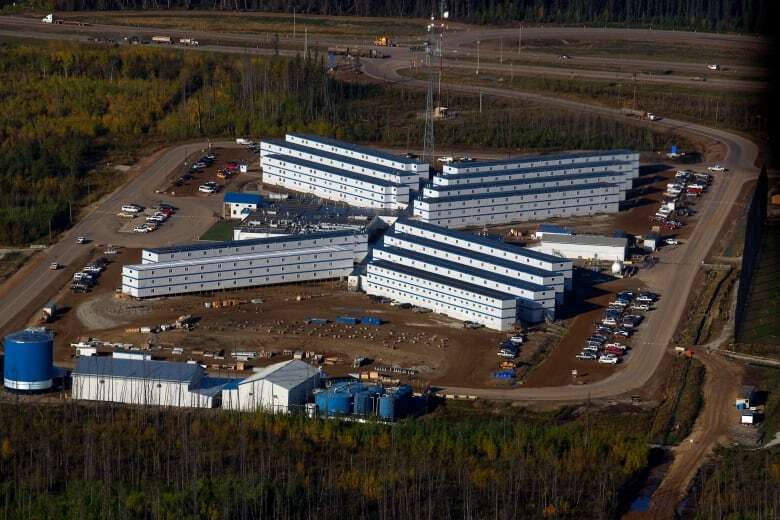 The municipality estimates there are about 109 oilsands camps in the region. Scott said many of the 'fly-in fly-out' workers live in other communities like Edmonton or Calgary or even other provinces. He adds these workers use the infrastructure in the region — the roads, water, sewer and other municipal services — but don't pay municipal taxes. There are many in Fort McMurray who support Scott's plan. In 2017 he was elected mayor on a campaign that was based on reducing fly-in and fly-out workers. Thursday at a business luncheon in Fort McMurray, it wasn't hard to find someone at the sold-out event who supports the mayor's position. Debbie Moses, who has lived in Fort McMurray for almost 20 years and commuted out to the oilsands mines said she behind the mayor's plan. "We need the economy to be uplifted in this community," Moses said. "I believe people living in this community, buying in this community and supporting this community will all go a long way." BILD Wood Buffalo, a group that represents developers and home builders, says the reliance on transient workers doesn't just mean fewer home buyers, but, also fewer hands to help build the local social infrastructure. "If the city isn't growing it is diminishing," the organization's president Gilles Huizinga said. "Where are the volunteers that help those in need? Where are the volunteers that work at the food bank? Where are the volunteers that work at the SPCA?" 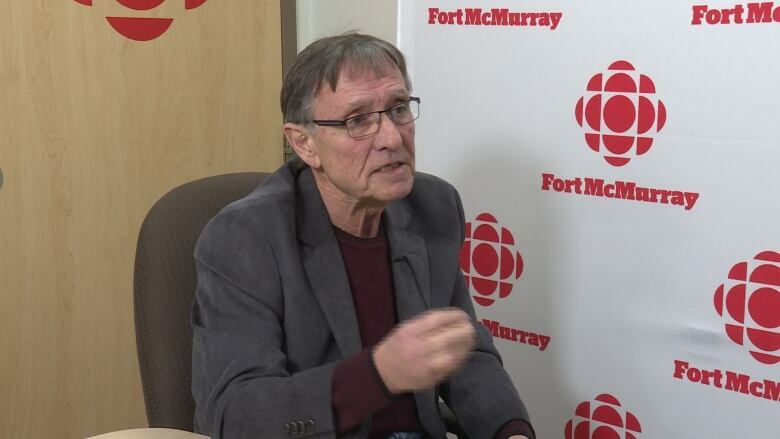 Huizinga said Fort McMurray and the province have invested more than $4 billion in the region to attract oilsands workers and improve the quality of life. He points to the twinning of Highway 63, upgrades to bridges and overpasses, opening up Crown land for residential homes and the construction of one of Canada's largest recreation centres as recent iniaitives to improve life for those in the oilsands region. Huizinga said oilsands companies continue to encourage workers to live outside Fort McMurray and in work camps. 'Severe unintended consequences,' industry group says. The Oil Sands Community Alliance will be opposing the mayor's motion and urging councillors to vote against it. "There are some severe unintended consequences of the motion going through," Zariffa said. "The timing is not great given that our sector has been struggling from a market access perspective and a competitiveness standpoint. "This motion definitely deters development. It deters investors." Zariffa said the municipality needs to incentivize people to move to Fort McMurray and not coerce oilsands workers to move. "The option to live where they please is very important from a recruitment and retention perspective," Zariffa said. "You can't force people to live anywhere. They are going to make their own decisions." The Oil Sands Community Alliance released a technical paper in 2018 that said most workers, even if offered more incentives, would opt to live outside the region rather than move closer to their workplaces in the Fort McMurray or the neighbouring Lac La Biche areas. The report, titled Oilsands Operations-Related Rotational Workforce Study, surveyed 2,200 oilsands shift workers working in day-to-day operations at seven sites in 2017. The report also said workers, even when they don't live in the oilsands region, contribute to the local economy. It estimated workers spent between $82 million and $91 million in Fort McMurray and $8 and $9 million in Lac La Biche in 2017 during weekly visits between shifts.